The Princeton Review doesn’t rank the colleges in its “2015 Best Colleges: Region by Region" website section. 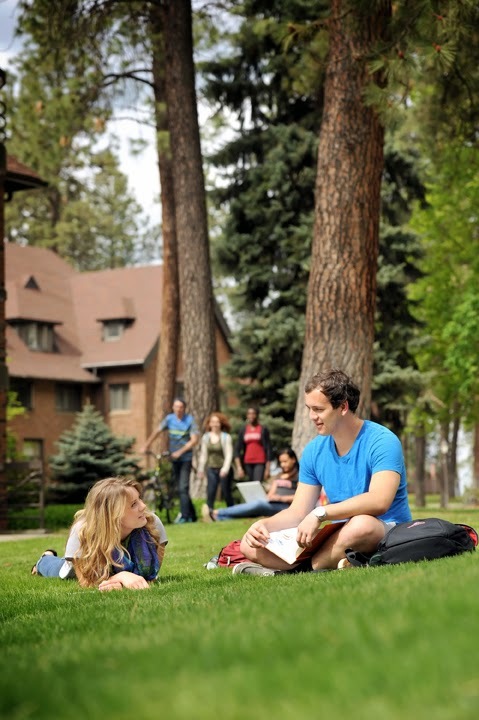 The 123 colleges that The Princeton Review chose for its "Best Western" list are located in 15 states: Alaska, Arizona, California, Colorado, Hawaii, Idaho, Montana, Nevada, New Mexico, Oklahoma, Oregon, Texas, Utah, Washington and Wyoming. The survey for this project asks students to rate their own schools in variety of areas, from financial aid and the accessibility of their professors to the quality of the campus food – and to answer questions about themselves, their fellow students, and their campus life. Comments from surveyed students populate each Princeton Review college profile. Students reported that Whitworth’s one-month Jan Term features "amazing opportunities to travel abroad" and said that Whitworth has "very approachable professors" whose “passion is contagious.” One student said a professor “called my cell phone because she heard I was having trouble using statistical software.” Students also describe Whitworth as having an "intimate campus" with “incredibly stimulating” small classes and a "caring, home-like atmosphere." The Princeton Review is known for its tutoring and classroom test-preparation courses and books, and its college and graduate school admission services. Its corporate headquarters is in Framingham, Mass., and its editorial offices are in New York City. It is not affiliated with Princeton University. Greg Orwig, vice president for admissions and financial aid, Whitworth University, (509) 777-4580 orgorwig@whitworth.edu. Kristen O’Toole, The Princeton Review, (888) 347-7737 ext. 1405 or kotoole@review.com.